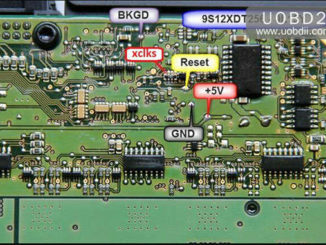 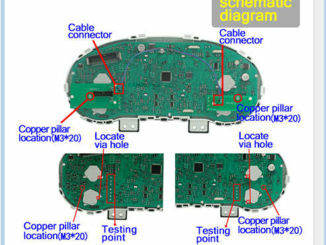 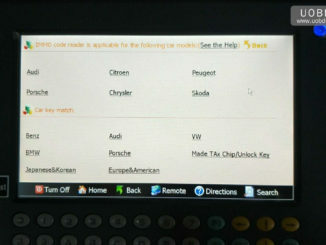 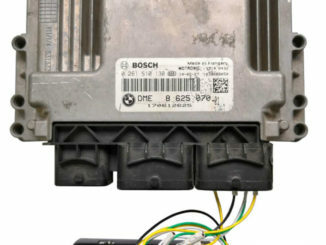 The BMW FRM2/FRM3 module can be fixed in many ways,here UOBDII show these ways to repair BMW FRM2/FRM3.Hope it helps! 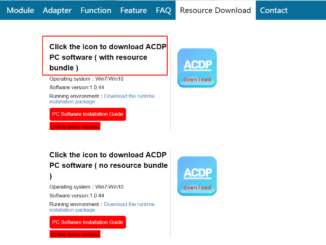 ACDP mini adds CAS4 keys: 3min done! 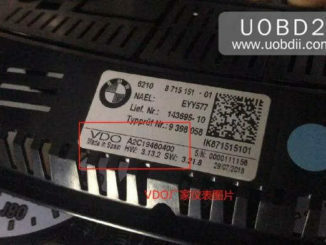 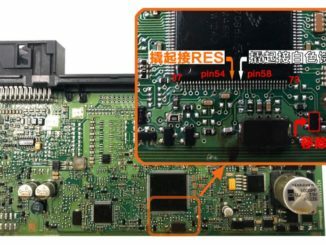 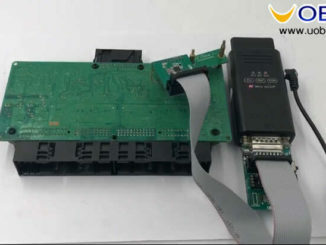 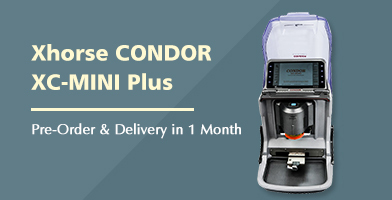 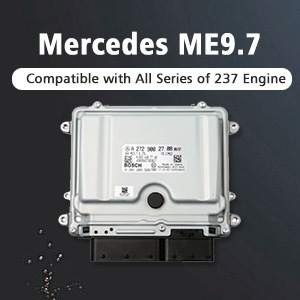 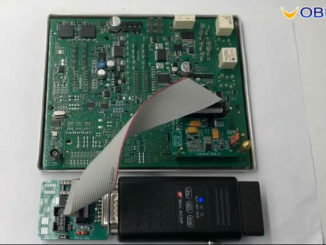 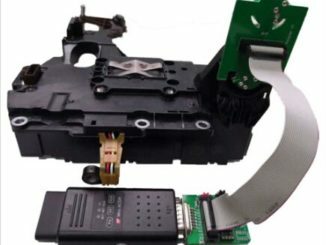 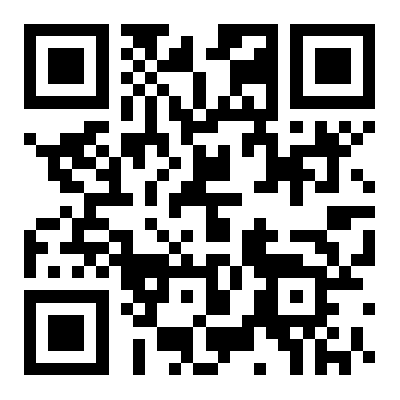 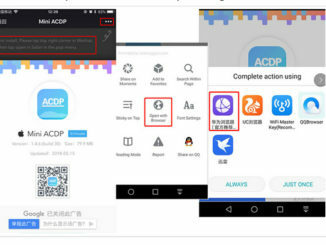 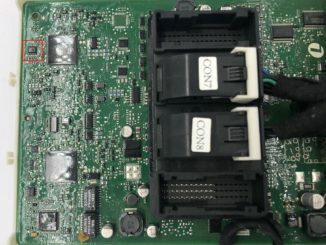 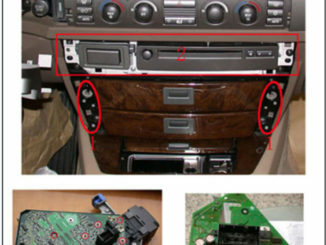 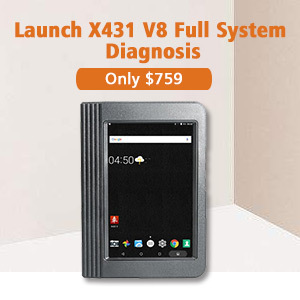 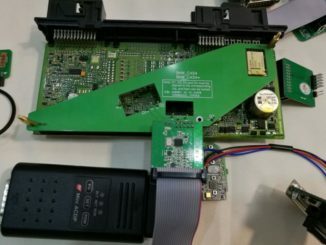 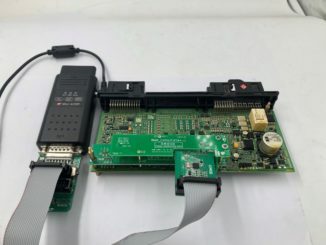 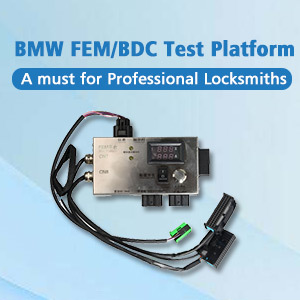 This article show a guide on how to use Yanhua Mini ACDP to repair/recovery damaged BMW FRM data. 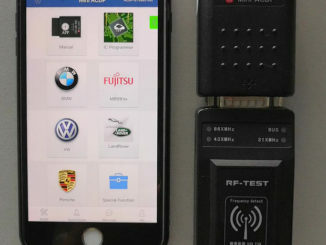 Recently,Yanhua team launch new product—Yanhua Mini ACDP Porsche Module.It can suppot add new keys & all keys lost for Porsche vehicle.